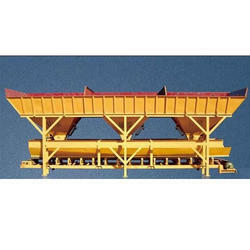 Prominent & Leading Manufacturer from Nashik, we offer belt conveyor for material loading, automatic brick making machine, fly ash brick machine, pan mixer with hydraulic hoppers and weigh batching and mixing machine. 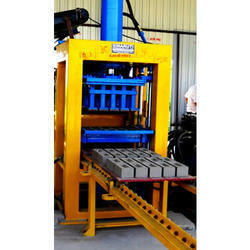 We are offering Automatic Brick Making Machine. PLC based automation center with Remote Monitoring System. Fly Ash Brick Machine with a Hydraulic force which compacts the Flyash, cement and aggregate mixture to achieve the required strength and mass quantities. The pan mixer with heavy rollers effectively delivers homogenously mixed flyash based concrete. Flash up to 70% can be used with our system and equipment technology. We have supply and compassion more than 100 plants all over India. 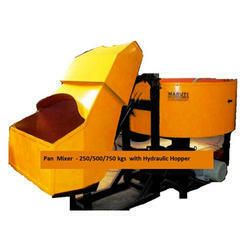 We are offering Pan mixer With Hydraulic Hoppers to our clients. 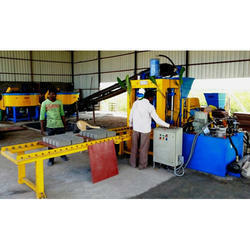 We are offering Weigh Batching And Mixing Machine to our clients.